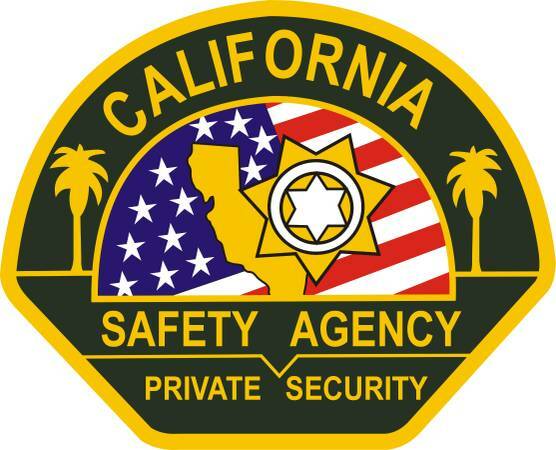 CALIFORNIA SAFETY AGENCY (PPO 16812) will be accepting applications and doing interviews at the following location during the days and times listed below ( YOU MUST COME IN PERSON). You do not need an appointment; you can walk in during the following dates and times. Corporate office at 8932 Katella #108 Anaheim, CA 92804. • At least 1 year vehicle patrol experience. • Possess a valid guard card issued by B.S.I.S. • 24 years or older plus clean driving record. • No felony or immoral misdemeanor convictions. • Data entry on Windows based computers. • Responding to calls for service. • Interacting with the public. • Enforce rules and Regulations.